An entourage from West Ham are in Spain to discuss the potential signing of Celta de Vigo striker Maxi Gómez amid growing concerns that Marko Arnautović will leave during the January transfer window. 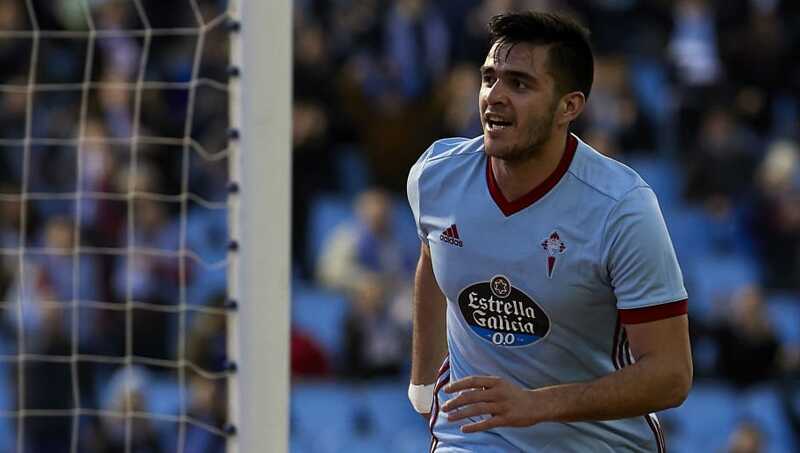 The Hammers approached Celta over a move as early as 2018 but were unsuccessful in their first attempts at landing Gómez, who is seen by many as the heir to Luis Suárez and Edinson Cavani's throne with Uruguay. This time, however, Radio Vigo (via Football Espana) claim that West Ham's officials are discussing the signing of Gómez with a view to matching the forward's €50m release clause at the Balaídos. The 22-year-old has scored nine goals and claimed five assists in 17 La Liga appearances this season, placing him joint fifth in the goalscoring charts alongside Atlético Madrid star Antoine Griezmann and Sevilla's Wissam Ben Yedder. While details of Gómez's potential move to West Ham are still vague, news that the club has sent an entourage to Spain shows that their interest is concrete, but it also highlights their concern overs Arnautović's future. The Austrian is expected to move to the Chinese Super League this month following a £35m bid, and pictures have already surfaced of Arnautović waiting for a flight in the aftermath of West Ham's impressive win over Arsenal on Saturday. Arnautović has only made 59 appearances from West Ham since joining the club in 2017, where he's scored 19 goals and claimed 10 assists. This season, the Austrian is sitting alongside the likes of Alexandre Lacazette and Marcus Rashofrd in the Premier League's goalscoring charts.